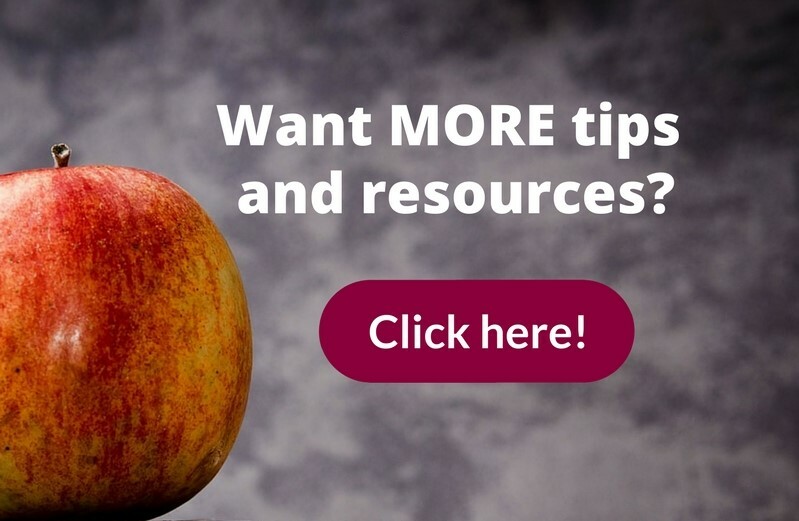 Helping you reach your academic goals. "Thank you for your help. 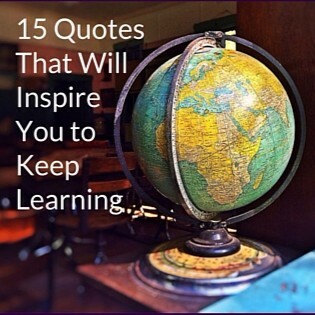 Everything you taught me in the tutoring sessions was with me while I took the tests." "Going into my test, I felt more confident in recognizing questions and how to solve them. ... [Thandiwe] was always encouraging and positive in every session." Very very patient, clear instructions, and a brilliant mind! Thank you! "Thandiwe is an amazing tutor. She helped my daughter gain the confidence she needed to tackle the challenges that math presents. 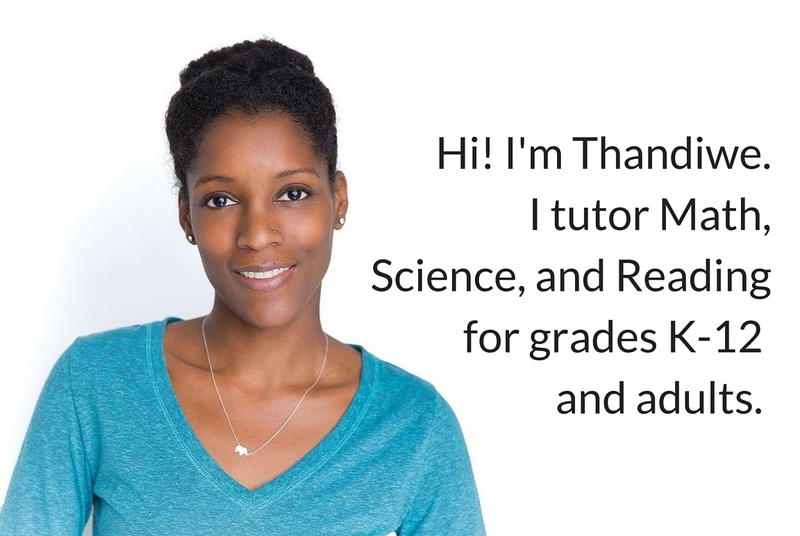 I definitely recommend A Helpful Tutor!" "Excellent tutor!!! Professional and fun.. Comfortable to work with. I highly recommend Thandiwe." "Thandiwe is wonderful! My son is not a huge fan of school but she makes it fun and interesting so he actually looks forward to working with her! She's knowledgeable, organized and has a patient, friendly personality. I highly recommend her." Stop sweating it and start getting it!